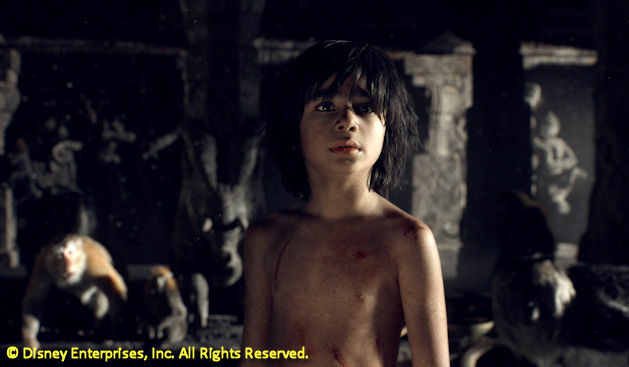 Neel Sethi is Mowgli in The Jungle Book. If Bill Murray says you're quite a guy, you're quite a guy. We're talking about you, Rudyard Kipling. The Jungle Book opens in the U.S. on April 15th.